Wonderful gift to give too. Great idea. 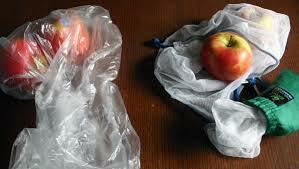 Will be trying to make my own. Definitely a good idea. Will also look into making my own. 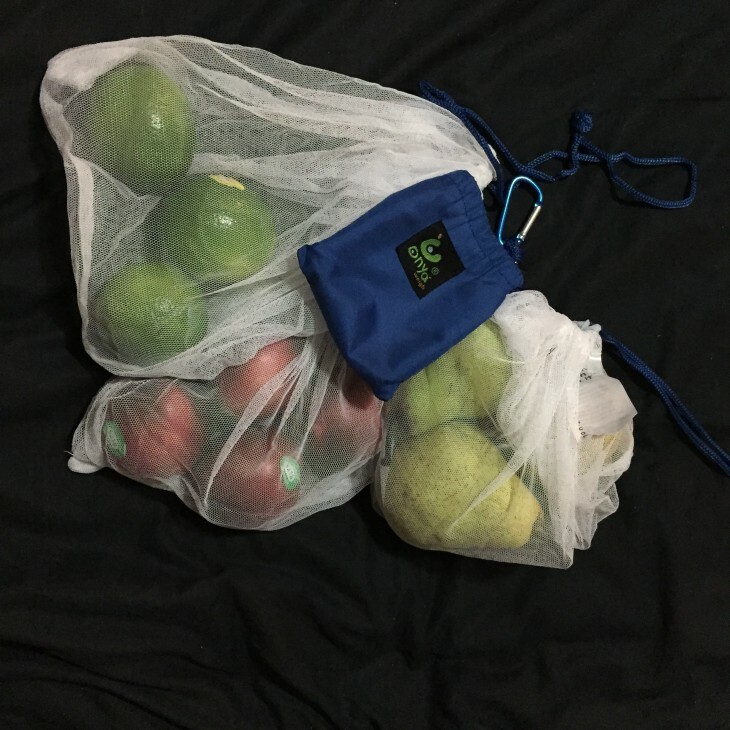 Tennis balls come in black mesh bags that I am using for fruit & veg.